If you’re planning on shifting to the digital platform for your business, then this year is the right time. According to Forbes, one of the trends for this year is artificial intelligence and the presence of chatbots for websites. It is estimated that chatbots will help businesses save over $8 billion by the year 2022. Isn’t it exciting to get to know some cost-friendly measures that can help you boost your business? So what else is there that you need to know about shifting to digital marketing? Here are some do’s and don’ts that could guide you on making that digital shift. Good here means good enough for your audience and not for your satisfaction. After all, you are making this shift to the digital platform in marketing your products and company to gain new leads and at the same time retain your regulars. So, you need to present content that they will find useful and entertaining. A good digital marketing company would suggest that you should localize your stories. By localizing it, you can appeal more to the people who are near your shop or store. Now, if you are in Seattle, focus on the local scene and make it a point of discussion and interest. If you want to start a Q&A field, use a chatbot company that can provide all the local info your followers need. Do you have a social media account that people can check out or visit? Keep in mind that people are using social media to socialize and at the same time to gain new information. So, make sure you do make your presence known by making good content. Don’t just invite people to like your Facebook page just because they’re your friends. 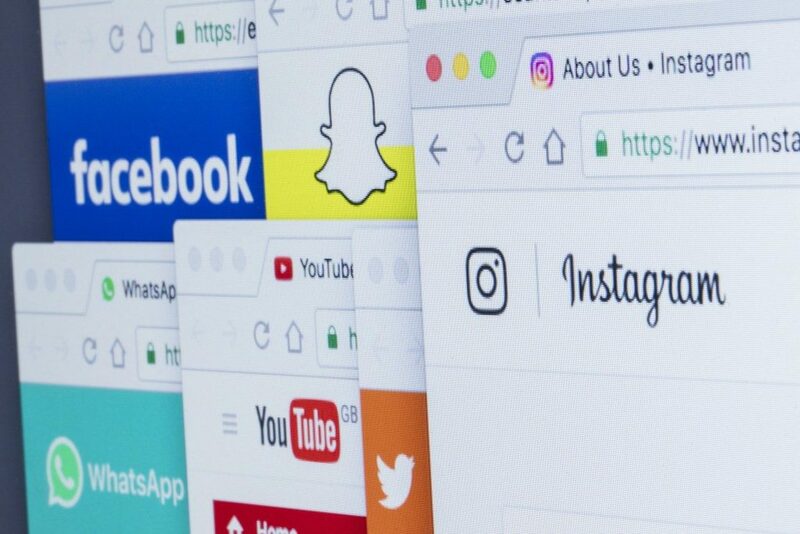 That’s only one way of growing your followers; you could also expand your online presence by making your activity or hobby the main point of your page. Have you already identified your target audience? What about your target market? What strategies will you employ? In making the digital shift, you also need to have a plan so you could have a direction. It will serve as your road map in your digital marketing efforts. The least you can do as a digital marketer is to respect your customer’s time and privacy. So, if they entrust you with their email addresses, don’t take advantage of it by also sharing your database with others. Also, don’t bombard them with emails. Make sure to retain the regulars by sending out coupons and discounts and exclusive updates to your new product line. But make sure that you also don’t send them an email thrice a day. 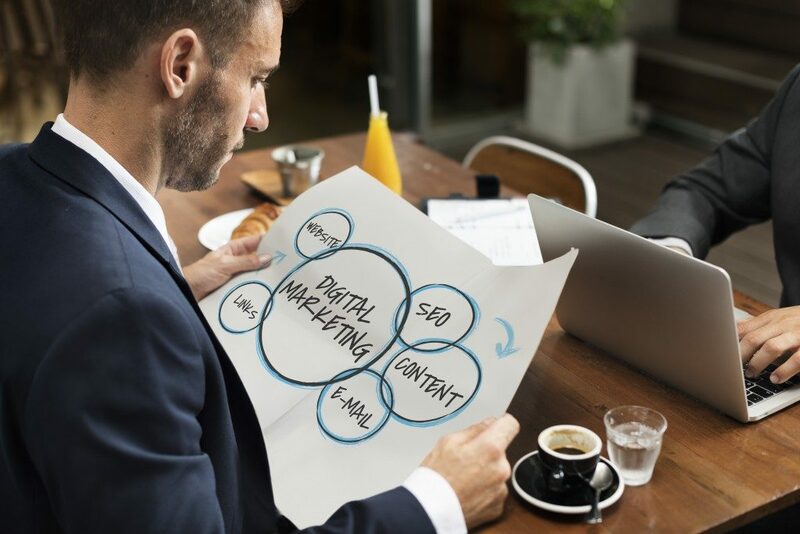 The shift to digital marketing is becoming more and more daunting with the newest updates and trends that companies and business owners need to keep track so that they won’t be lost in the ever-expanding digital landscape. When a business decides to go full-blown on its digital marketing effort, it also helps to have an agency to help you get started on the right foot. Creating your digital marketing team may take time and more resources from the company. You have to make sure that you are making the right decision. Whatever your choice, always keep in mind why you are doing this. Also, make sure that you put your heart and mind into it so you will also welcome the changes it entails.